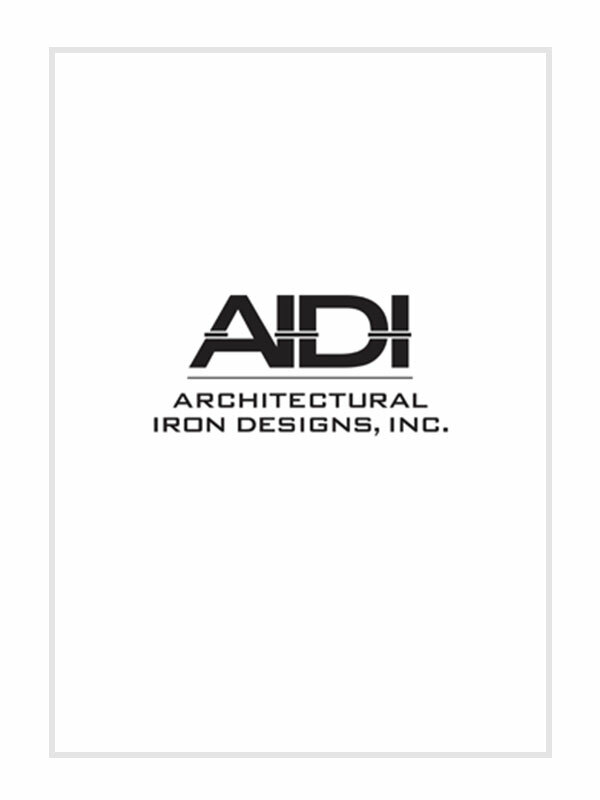 Our decorative metal panels will add a touch of style to your gates and staircases. 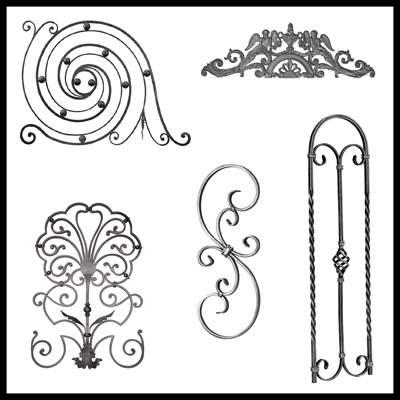 All our forged scroll panels are extremely durable and are of highest quality. We offer an extensive range of designs, sizes and finishes at prices to suit any budget.